I hope your all well and had a Tremendous Tuesday (Don’t worry I’m not going to talk about tremendous or Tuesday). My first supplier is the lovely Britten. Britten Weddings create unique accessories from Bradford-On-Avon, a small town just outside Bath. 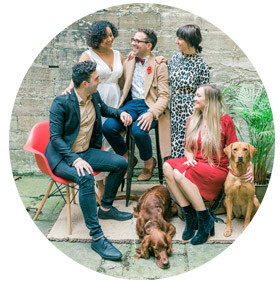 Founded by Sarah Jane Bates, the beautiful creator of the products and Matthew James Bates, a talented business man and accompanied by their naughty mischievous dog, Alfie. Not only do they offer the most gracious service Sarah can create a range of unique and elegant products. Above are just a handful of those special products Sarah can create. However if you are looking for a more bespoke design Sarah can produce a piece or collection that can suit your colour and theme. Just email to book a consultation. 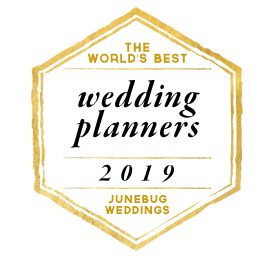 Their most popular collections are purses, feather fans, hairbands, combs and garters; with an ever growing collection through the seasons. To make them stand out even more and what I love is that they call their products names of people which just makes it more special. 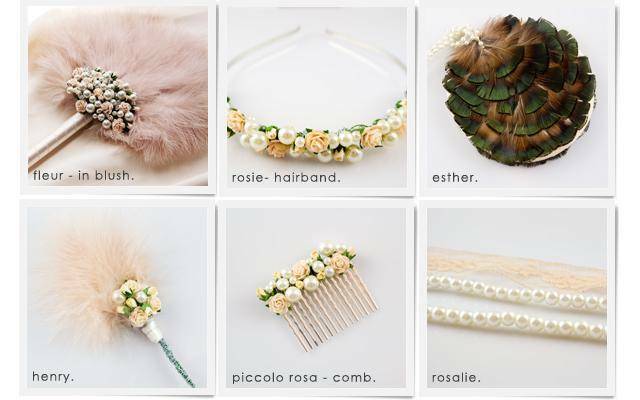 Their pieces create that elegant sopisicated look that brides dream of for their special day. 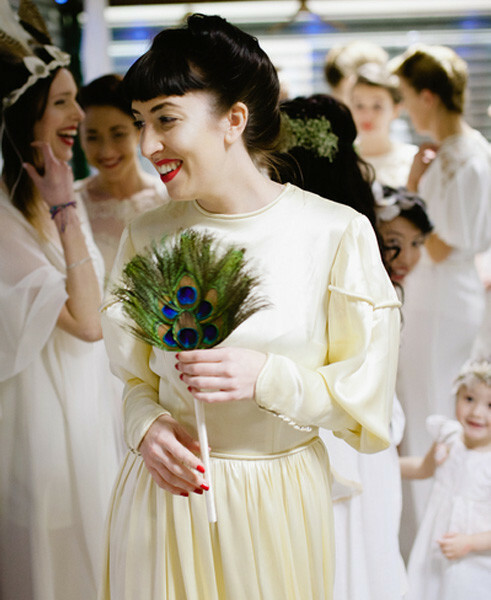 Wow a picture of the beautiful creator Sarah and me together at the Bristol Vintage Wedding Fair 2012 (This picture has been taken by Charlie Kingsland-Barrow from House of Istria – http://www.houseofistria.com). To look at a full range of products go to their website www.brittenweddings.co.uk to get a better understanding of the company and see how amazing they are and why I love them so much. I hope you liked reading this article as much as I enjoyed creating it? Enjoy and make sure you look at there website and spread the word. « A Little Monday Madness……..